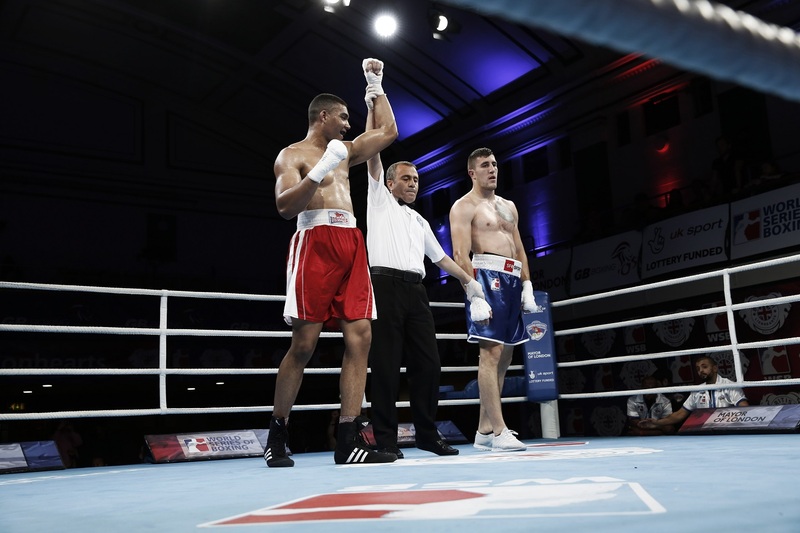 A debut victory by super-heavyweight, Solomon Dacres, saw the British Lionhearts overcome the France Fighting Roosters at York Hall on Saturday night to progress into the semi-finals of the World Series of Boxing (WSB). 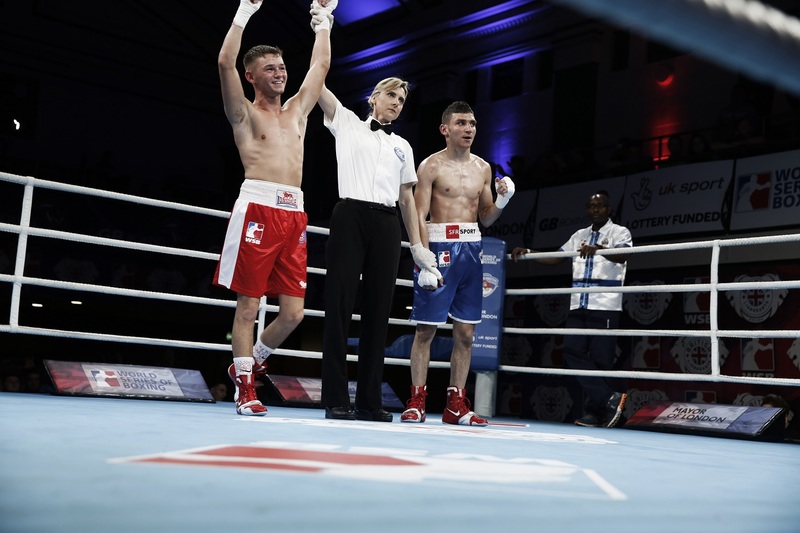 Dacres’ victory came in a tie-break contest after the match finished 3-2 to the British Lionhearts on the night and 5-5 on aggregate over two legs. 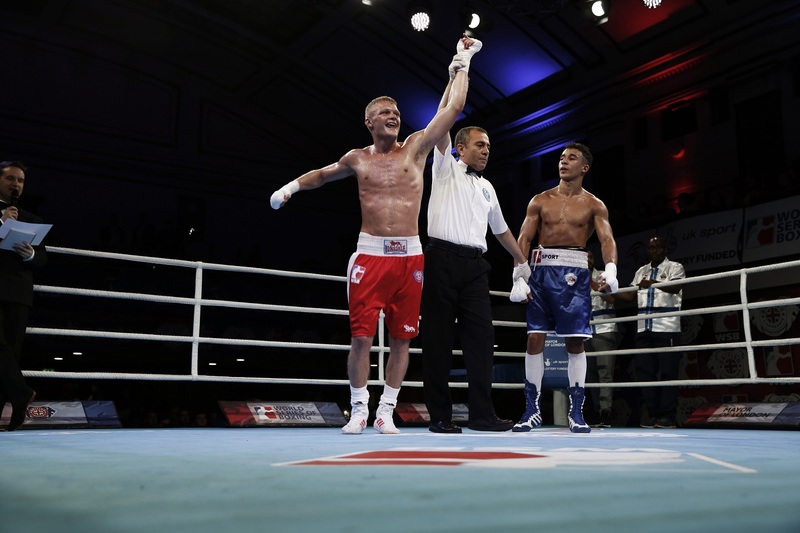 He successfully outpointed the Roosters’ Marin Mindoljevic on all three judges’ scorecards to take the match and earn the Lionhearts a semi-final place against Astana Arlans Kazakhstan. 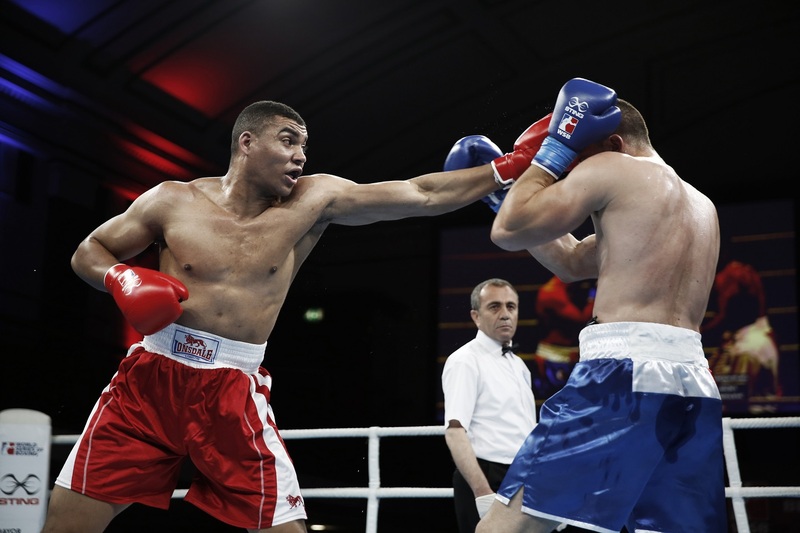 The match was overshadowed by concerns over the wellbeing of France’s Jonathan Nacto, who was taken ill in the ring after his bout with Patrick Mailata of New Zealand who was representing the British Lionhearts. The French super-heavyweight was treated immediately by Doctors and medical staff in the ring and taken to hospital in an ambulance which was on standby at the venue (in accordance with the safety regulations of the International Boxing Association (AIBA).